On Saturday Jimmy and Steve will be at the Meridian Park School Show near Seattle. From Friday, October 24th – Sunday, October 26th, Jimmy and I will be heading up to Vancouver for the Vancouver Sports Collectibles Show. This is “Western Canada’s Largest Show”. 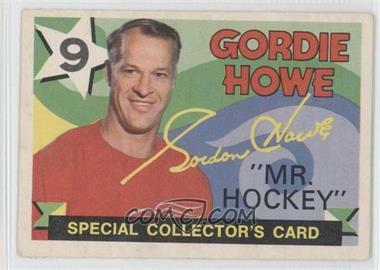 Gordie Howe will be signing autographs on Saturday. 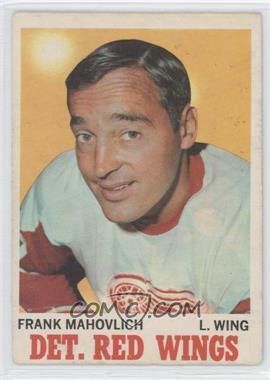 Frank Mahovlich will be signing on Sunday. Beet the holiday rush and avoid shipping fees by drop of any cards you would like to sell. We look forward to meeting you. This entry was posted in card shows and tagged Frank Mahovlichm, Gordie Howe, Seattle, Vancouver. Bookmark the permalink.